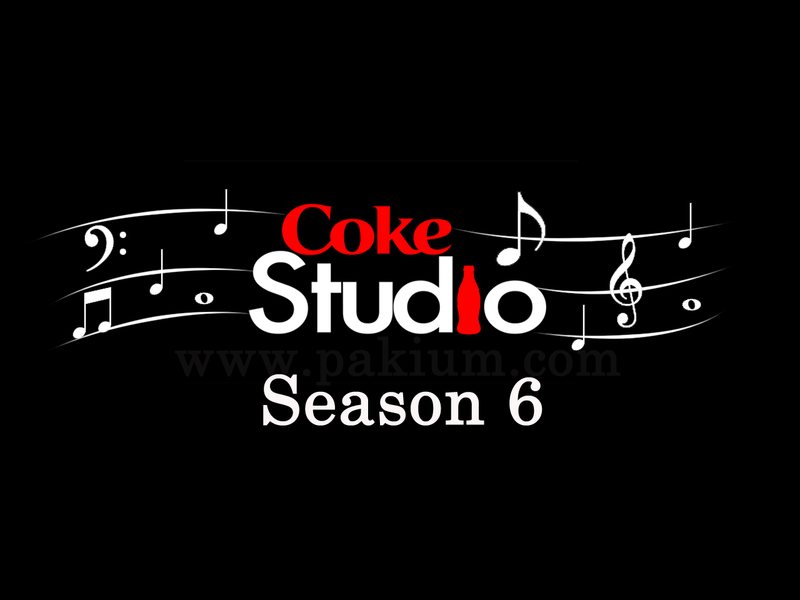 Coke Studio Season 6 …. down from the fence …. So, Coke Studio Season 6 is well into the second half of the run and I have deliberated for some time on my reaction to the new style. My mother used to say, “If you can’t say anything good don’t say anything at all.” Yorkshire Poet Ian McMillan lives by the same maxim. Creative people work hard to represent themselves in their work and yet reactions are subjective. So, if it’s not to your taste, don’t necessarily decry what some people have poured their heart into. Good advice. Jumping down from the fence then, I fall firmly on the side of liking. Thumbs up. However, I do have some “Buts”. I miss the studio band. I think they are excellent. 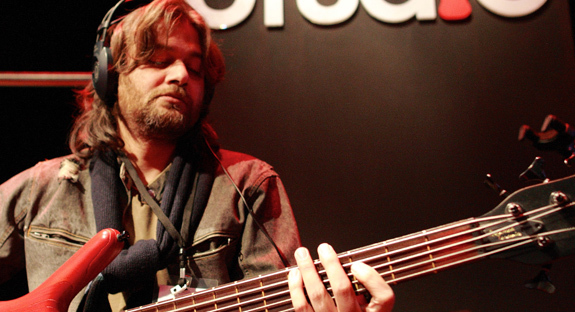 Kamran “Mannu” Zafar has become one of my favourite bass players. He has such fluidity. His contribution was something to look forward to. And Babar Ali Khanna has made me fall in love with the tock of the dholak. I also sense the absence of the spark that happens when musicians sit together in a room and work it out. The impromptu flash of ideas may be there still but we, somehow, just don’t quite see it ? Let me explain. The new format brings together musicians from Serbia, Turkey, Bangladesh, Italy and so on, all via the magic of technology. All playing their carefully arranged part, in their own studio, whilst listening to the track on headphones, and then mixed together for the final version. It works. You can bring together a huge range of instruments previously thought unlikely. We have kora, harp, strings, brass, bells, chimes. But …… does it come over, eventually, as a little too “rehearsed”, a little too “sterile” sometimes ? 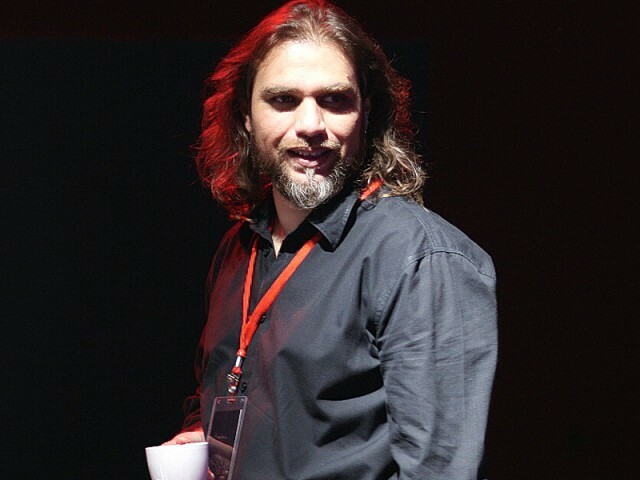 I can appreciate the pressure to freshen up the format and in my opinion Rohail Hyatt is a very talented producer and arranger. You can see why he has the job. 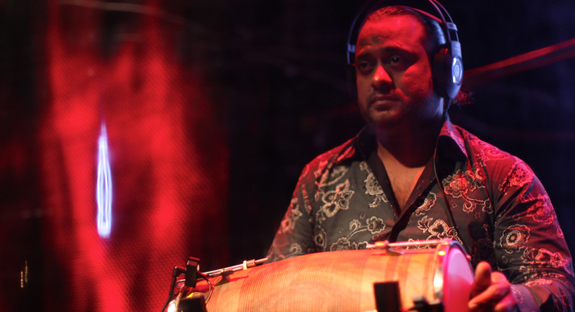 He is creative with his interpretations to the extent whereby upon hearing Pakistani fusion music you might be able to pinpoint the Hyatt influence. So I’m not getting on a downer here. Creative people are pouring their life into this and there have been some outstanding vocal performances. I should mention here that the Viccaji sisters backing vocals always sound like aural velvet to me. But how about mixing it up a bit ? New format one episode – house band the next – or mix it in the same episode. What would happen if you flew the superb kora player to Karachi and jammed with the house band ? How about letting the current Serbian rhythm section stretch out ? They are obviously tight – I would love to see them rip it. Exploration and experimentation drives the creative process. CS6 has again widened the format. I applaud it. It could go on to be better still. Here is a wonderful example – stick around for the rhythm change – it’s cool. I love this track. ( PS. I clicked “What others are saying about Coke Studio Season 6” on the WordPress tag prompt. Previous postI need cheering up right now …. You summed it up for me Alan. I can never catch CS when they air it on tv, and vimeo takes ages to load….my internet connection is horribly slow 😦 Youtube has become a distant memory now. To put it simply, I haven’t been watching the show as avidly as I used to. I agree that the purely Pakistani vibe has been diluted somewhat and it’s a shame though it does remain the main ingredient. Pakistan frequently gets such bad press in the West and a show such as CS stands up for what is good about your country. The show is still a great ambassador and I would hate to see it end. I hope it goes on and on so I guess a revamp here and there is inevitable. There must be heavy pressure on Rohail Hyatt to keep it fresh with such competition from other sponsored music shows (Dewars, CS India, Nescafe etc) but it still seems to me to be the best one. I shall give you some interesting gossip. If you have researched Rohail you will know he was part of Pakistan’s first pop band called the Vital Signs….they were unbelievably popular. So you can imagine how thrilled I was to have him as my upstairs neighbour in the first apartments we lived in after Huz and I got hitched! Another connection: he has a sister whose daughter was in Amu’s class in school till a couple of years ago when they moved to Australia. Such a small world! p.s I was listening to Nescafe Basement all evening on Soundcloud yesterday! Yes, I haven’t dug in too deeply yet but intend to. If you have any recommendations, Mun, I would love to hear them. I enjoyed “Sab Bhula Kay” and “Tere Ishq Hua” but not so much the other two. Nescafe Basement sounds more Pop-y to me (and maybe for the younger listener 😉 ). Thank you, Fatookh. Thanks for stopping by and commenting.